Planning to make a seasoned craft beer for the winter, but don’t know how much 4 oz of yeast is in grams? Or, unsure if your 20 cm x 30 cm poster from Paris fits a 10″ x 16″ frame from California? How much is that flight in Swiss francs if it’s $899 AUD? Travelling and don’t know how far 258 mi is? Need to check what time locally your hometown football club is playing at a 20:00 GMT kickoff? 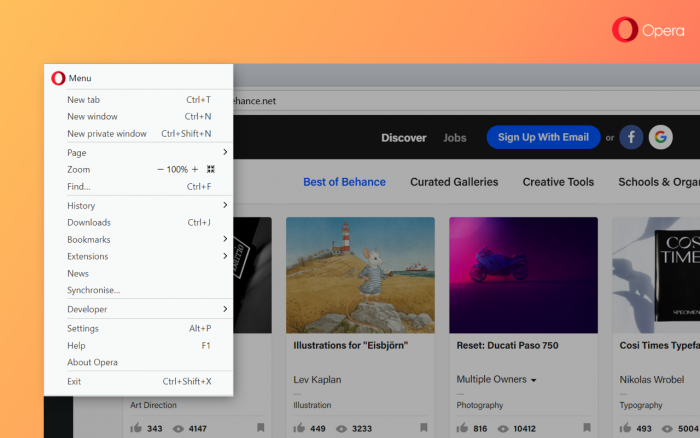 The snapshot tool makes its way into Opera 48 after being incubated in our Opera Neon concept browser, released earlier this year. The tool can be fired up from menu, the sidebar by clicking on the camera icon or by hitting the keyboard shortcut Ctrl + Shift + 5 (macOS: ⌘ + ⇧ + 5). 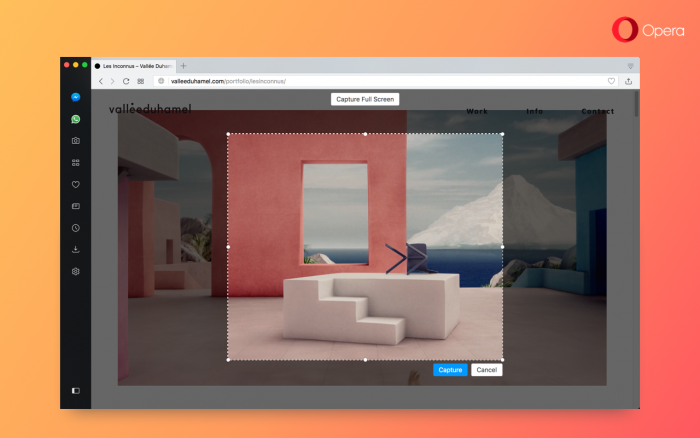 After initiating snapshot, an adjustable frame will pop onto your screen, allowing you to frame exactly what you want to capture. This frame can even scroll down the page if you wish to capture more than the currently visible area. You can also quickly create a new selection by clicking and dragging the area outside the current selection, making for easy reframing. There’s also a handy ‘Capture Full Screen’ shortcut button which snaps all that you see on your monitor, useful when you want to quickly share what you see. All the images you capture from the browser can be saved locally onto your system as a .png image or temporarily copied to your clipboard. We have more in store for this feature, so stay tuned. The autocomplete feature can be helpful when we regularly visit (or can’t quite remember the complete address of) a particular site, but there can be some entries or suggestions which we want to get rid of. 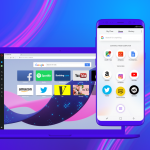 For Windows and Linux platforms, Opera 48 allows you to delete URL history suggestions for web pages or search entries from being completed in the combined search and address bar. 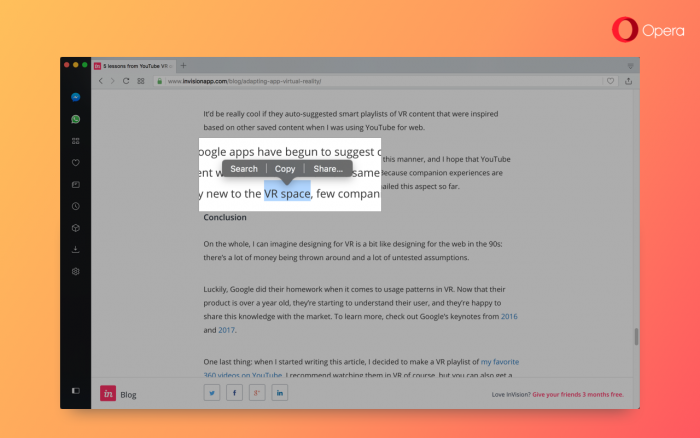 Whether that’s a mistyped search or a page you want to forget about, you can now get rid of it with just one click. Deletable search or page URLs will have an ‘X’ on the far-right end of the entry in the search and address bar dropdown menu. No longer will you have to dig through your history log to delete these entries. 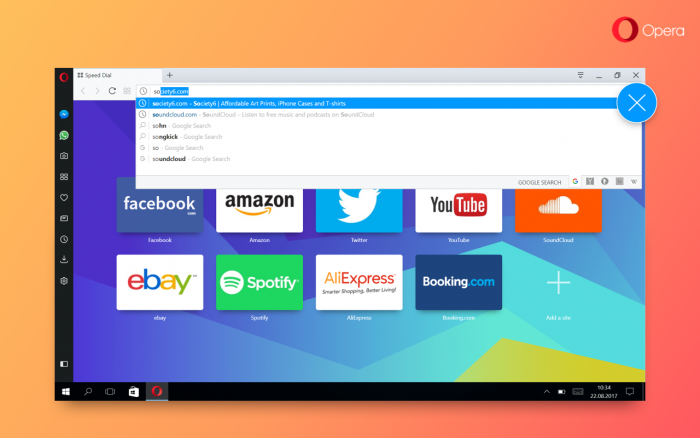 Throughout the development of Opera 48, we reorganized and cleaned up items in the O-Menu in a more logical order. For instance, all bookmark-related actions, such as importing and exporting, can be found in the bookmarks submenu. 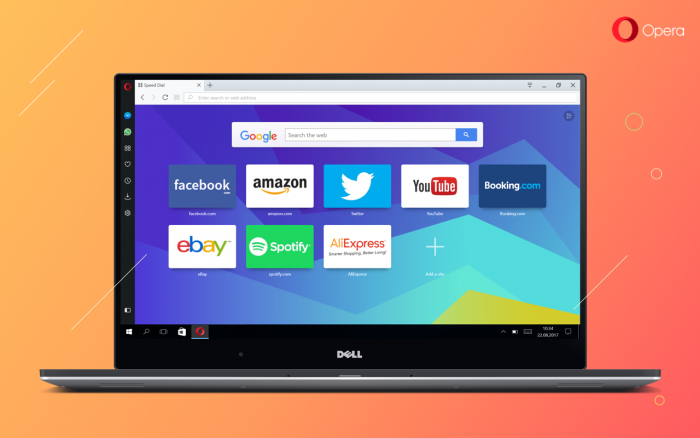 Under History, we added your Recently Closed Tabs for additional ease to return to your closed pages. All extensions and developer options are put in their respective sections in the menu. As more and more HiDPI displays become prevalent and affordable, it’s important for browser interfaces to stay sharp and presentable. Throughout the development of Opera 48, a number of fixes and improvements were made for the interface, buttons and icons in Opera. 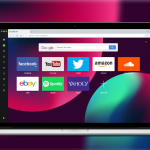 Several animation clean ups were made to give this browser the sharpest look yet, perfect also for the arrival of the updated High Sierra OS for Macs.